Beatiful three bedrooms, two and half bath end unit townhome is looking for new homeowners! Nestled in the Wyndham Lakes Estates, be ready to be impressed. Drive right up to your double car garage with curb appeal landscaping. . Entertain guests with ease with the open floor plan. Natural light streams in from the living and dining room to brighten the space.The well equipped kitchen features warm wood cabinets, granite counters, stainless steel appliances and walk-in pantry. The master bedroom presents with ample room for a king bed and a large walk-in shower. The en-suite highlights include double vanities, walk-in shower, garden soaking tub and separate toilet room. Two additional sizable bedrooms share a full size bathroom. Enjoy the evenings in your screened in back patio with a conservation views. The community boasts resort style amenities that include a community pool, tennis courts, fitness center, basketball court, and playground. 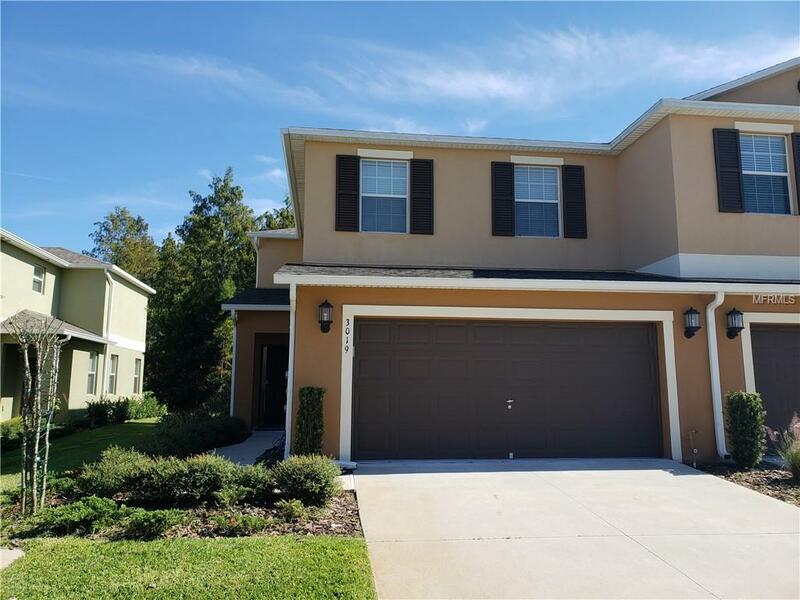 Located in close proximity to major highways, shopping, dining, and the growing Lake Nona make this an excellent location. Do not let this opportunity pass you by and schedule your private viewing today!